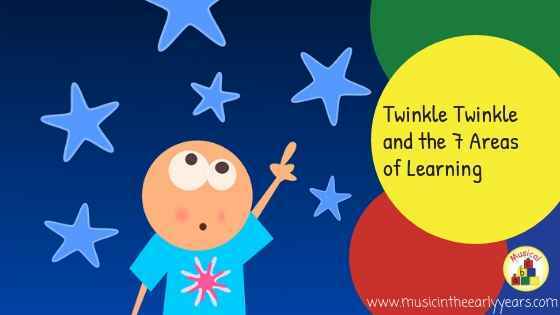 We can use Twinkle, Twinkle as a starting point for a music activity. The adult may wish to use a number of star objects and give them to different children around the circle; they could count together as they give them to the children. Then they sing the song (whichever version they all decide on) and encourage the children to pass the star around the circle as it is sung. When the star or stars have gone all around the circle they take the prop/s in. They then could follow this by asking the children to hold up their arms in the air when they miss out the rhyme words (e.g. star, are) as they sing the song again; they may hear the children filling in the missing words. These are affiliate links for your convenience. What may the adult observe the children doing during this activity? The adults may then like to put the star props in the music/performing area to enable the children to continue on their own. 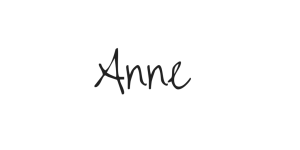 In this area or in other areas, where there is individual play taking place, they may see children: telling others what to do; playing with the words in the song; repeating a phrase from the song over and over; playing an instrument whilst singing along to the song…. Music is so powerful that we can use it to our advantage.